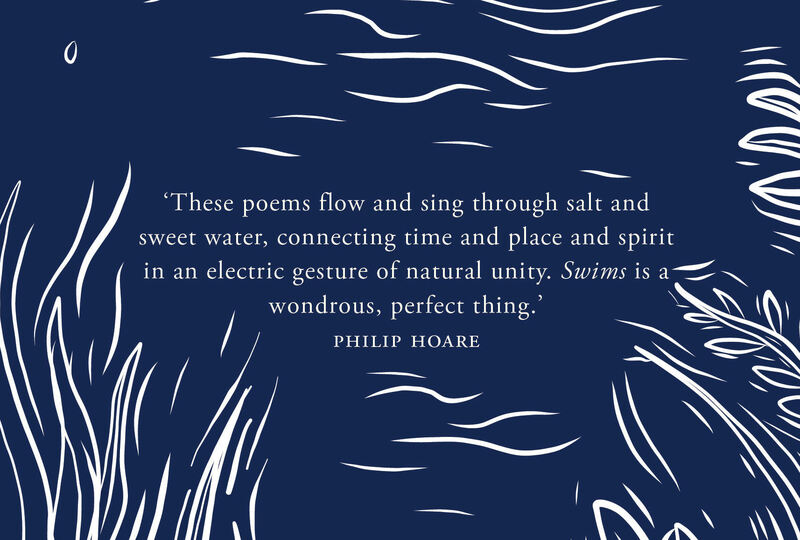 "These poems flow and sing through salt and sweet water ... Swims is a wondrous, perfect thing"
If poetry has a value over and above what the market assigns, then perhaps the fluid line and deep currents of Swims can help resist environmental catastrophe. 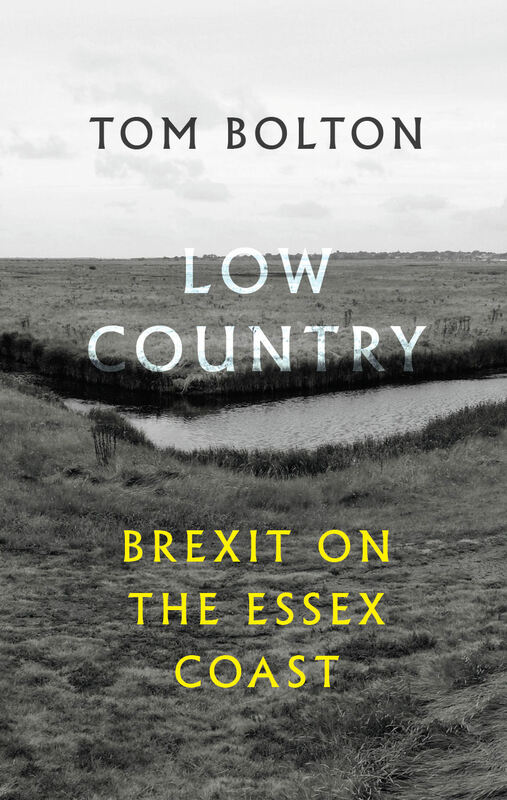 A clear-eyed ecological poem that washes off the urban world. 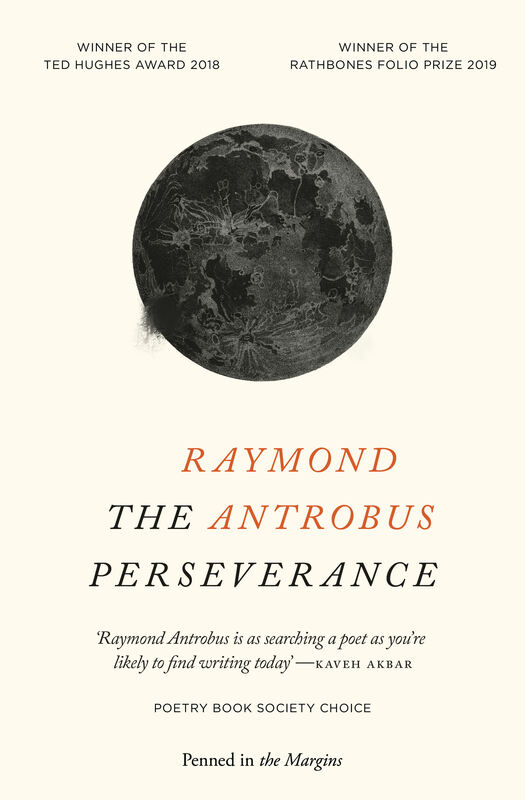 This book refreshes like an icy dip, startling us from both comfort and despair. 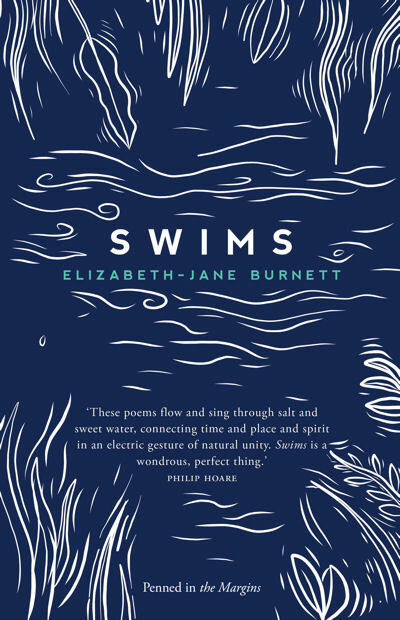 Burnett's poems invite the reader into the water with them; to take action, accept responsibility, and find joy: "it is all yours, this open possibility". A revelatory poetics ... [Burnett] maps coordinates across time and geography, producing a luminous, hallucinatory effect of an endlessly drifting, spinning world. Language is at full spate here. 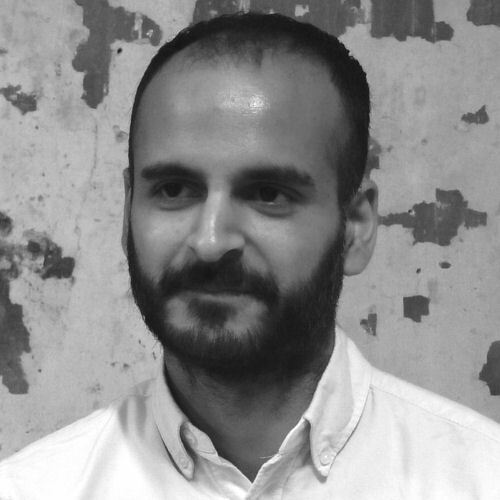 We can see why the collection should be considered one long poem, working in the liminal space of merger and separation that matches both the acts of swimming and memory, marked by the pulse of consonantal music. 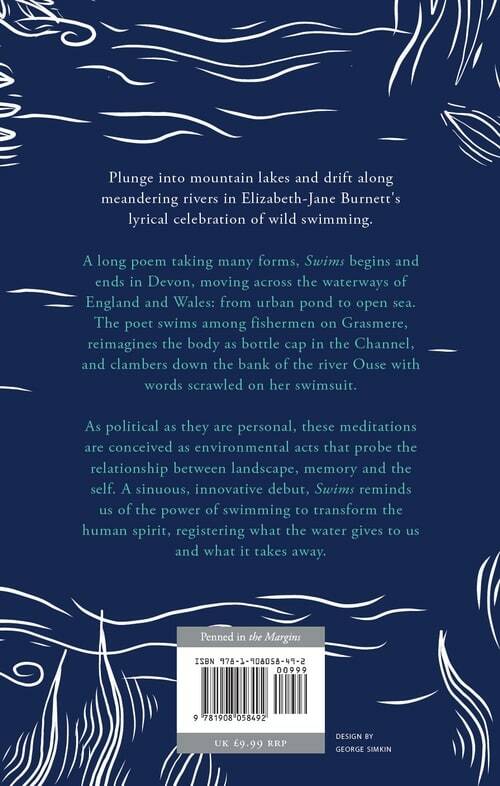 Swims ... reminds me that it is poets who are currently doing some of the keenest and most urgent thinking – and unthinking – about politics, philosophy, and ethics. 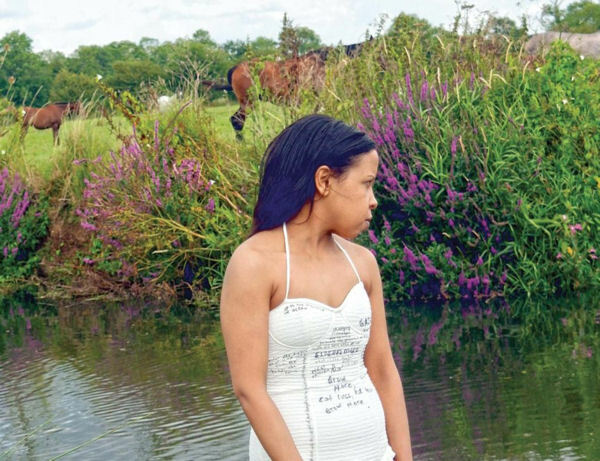 These lyrical poems reimagine our human relationship to the water. 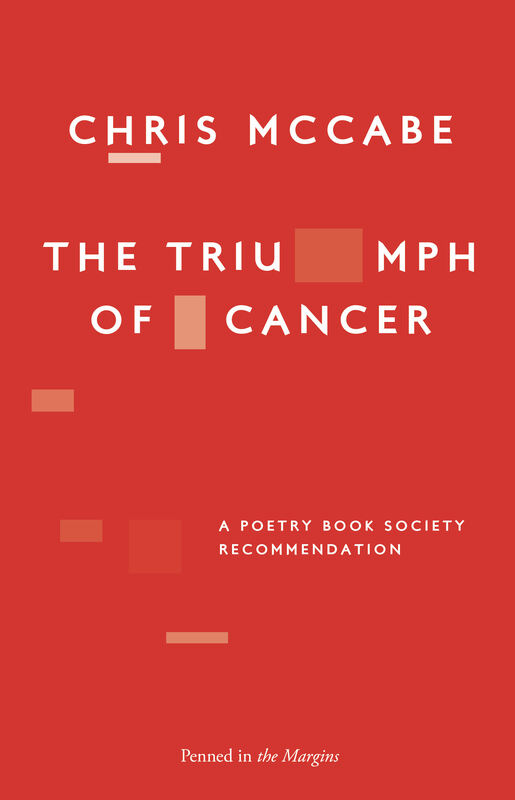 Elizabeth-Jane Burnett is a poet and academic with a focus on innovative poetics. 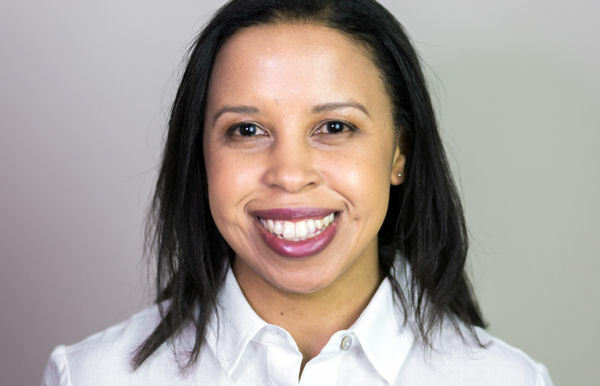 She holds a BA in English from Oxford, an MA and PhD in Contemporary Poetics from Royal Holloway, University of London, and studied performance at the Bowery Poetry Club in New York and Naropa. Creative publications include oh-zones, Her Body: The City, Exotic Birds and M (a poem-film about John Clare with artist Brian Shields). 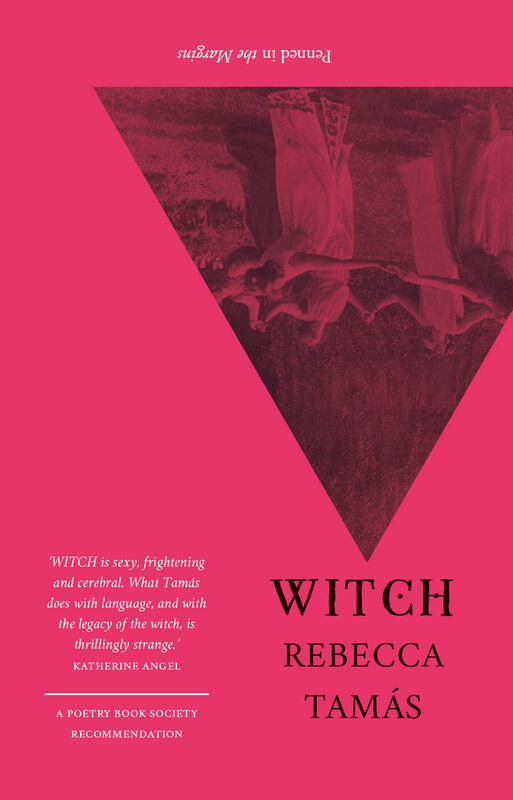 Her work has been anthologised in Dear World and Everyone In It: New Poetry in the UK (Bloodaxe, 2013) and Out of Everywhere 2: Linguistically Innovative Poetry by Women in North America and the UK (Reality Street, 2015). 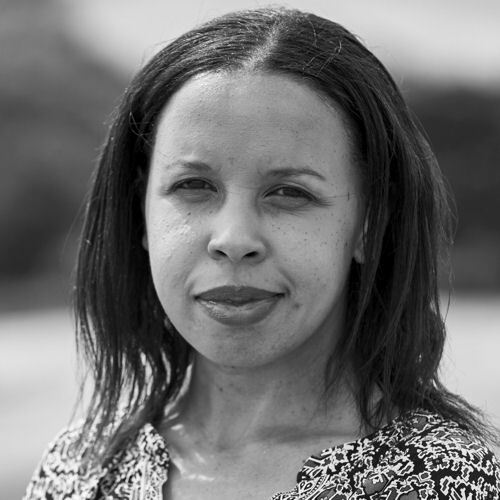 She curates ecopoetics exhibitions and is Senior Lecturer in Creative Writing at Newman University in Birmingham.